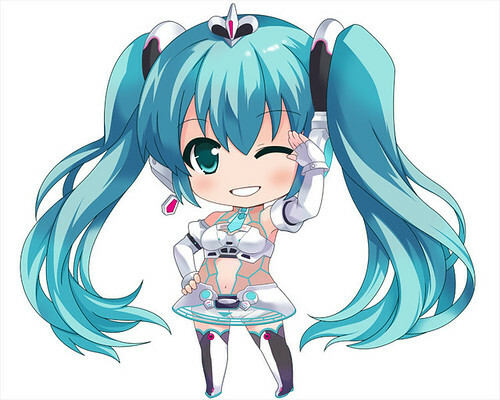 Anyway, the first news is about Nendoroid Racing Miku: 2012 version who has been available for pre-order since March 21 at 18:00 until May 7 at 22:00. Similar to the previous Racing Miku editions, this one also come in several personal sponsor packages: 7000, 10000, 30000, and 50000 Yen. Although there are no real Nendoroid pics yet, the official product spec mentions that she will bring along her usual RQ stuff, including Nendoroid CAR1, RQ Parasol (open/closed) and exclusive decals. The elegant girl with an unexpected whimsical side. From the anime series ‘Persona 4’ comes a Nendoroid of the elegant and popular Yukiko Amagi. 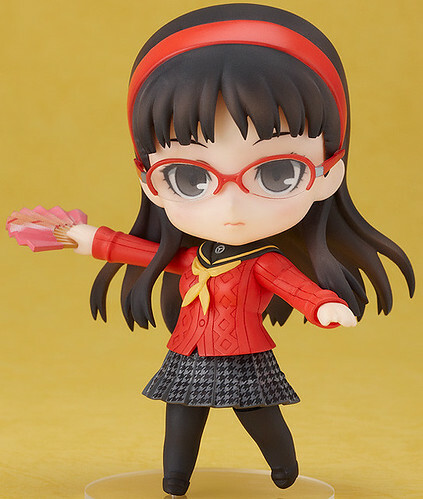 She comes with three different expressions, as well as various extra parts from the series such as her glasses and a folding fan which let you pose her summoning her Persona. She also comes with parts that allow you to pose her showing her whimsical side that she normally tries to hide – holding her stomach while bursting out in laughter. She even comes with the fake glasses from episode four of the anime series! This entry was posted in News and tagged amagi yukiko, hatsune miku, nendoroid, persona, racing miku, shin megami tensei, vocaloid. There is also an 8,000 yen course, which is a 7,000 yen course + clear file 2-piece set. Suppose it is only available to oversea sponsorship?